In celebration of its 40th anniversary, Marwell Wildlife is bringing Go! 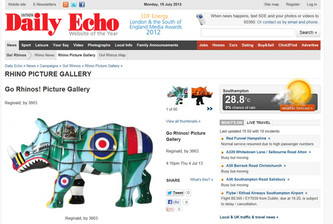 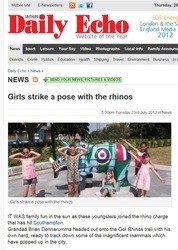 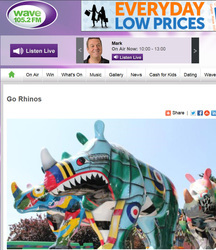 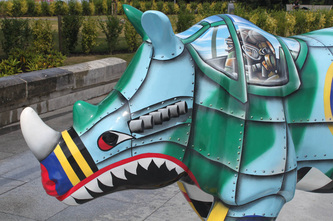 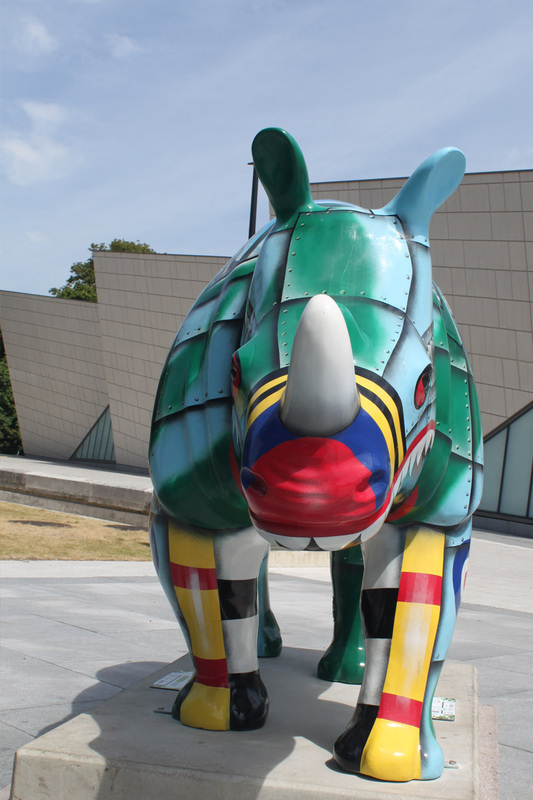 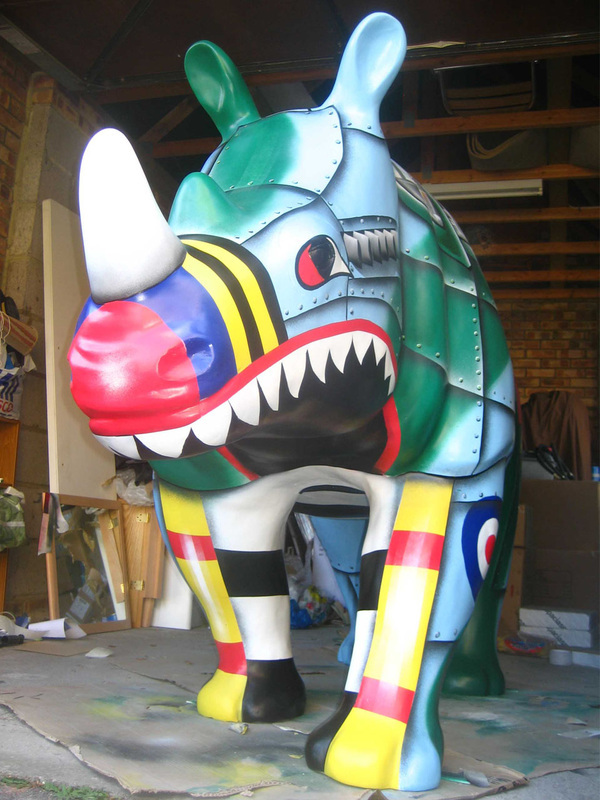 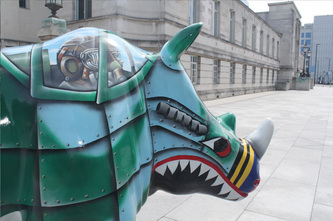 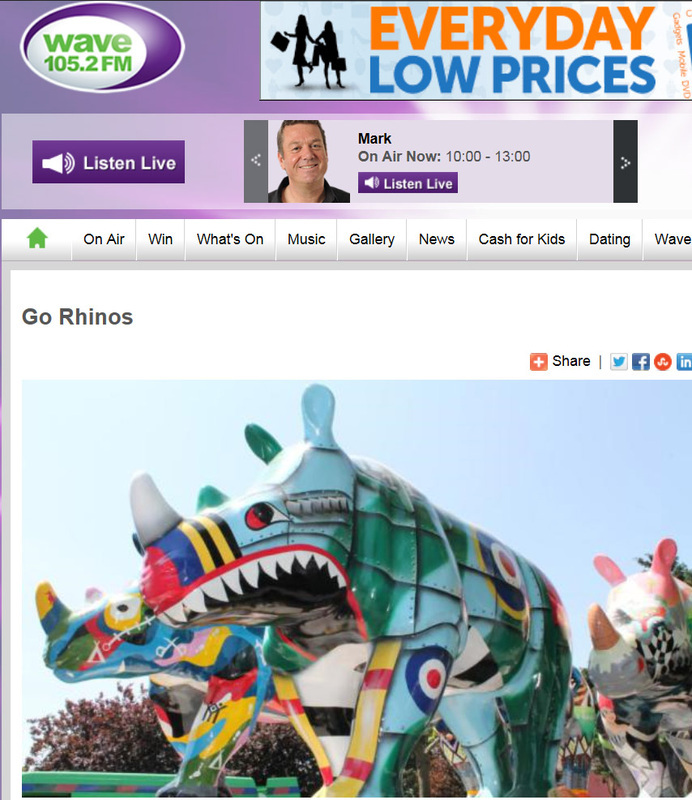 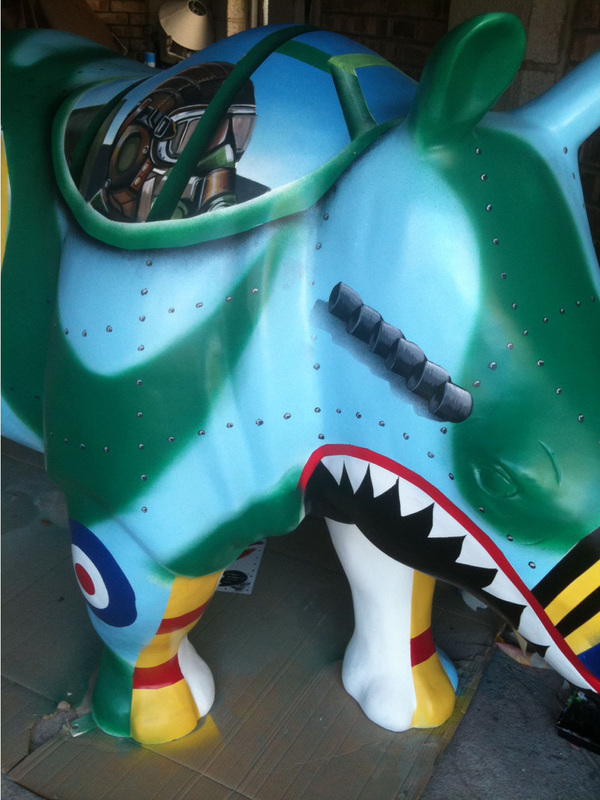 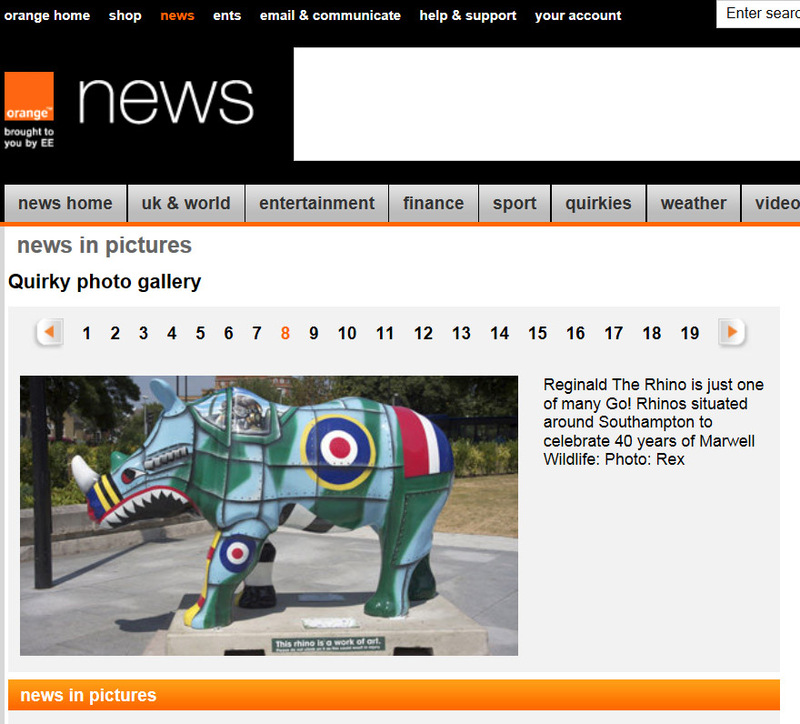 Rhinos, a world class mass public art event, to the streets and parks of Southampton. 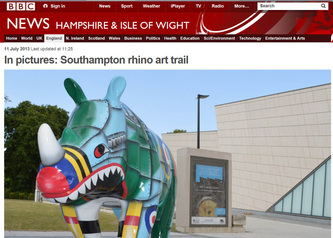 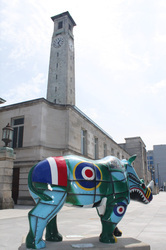 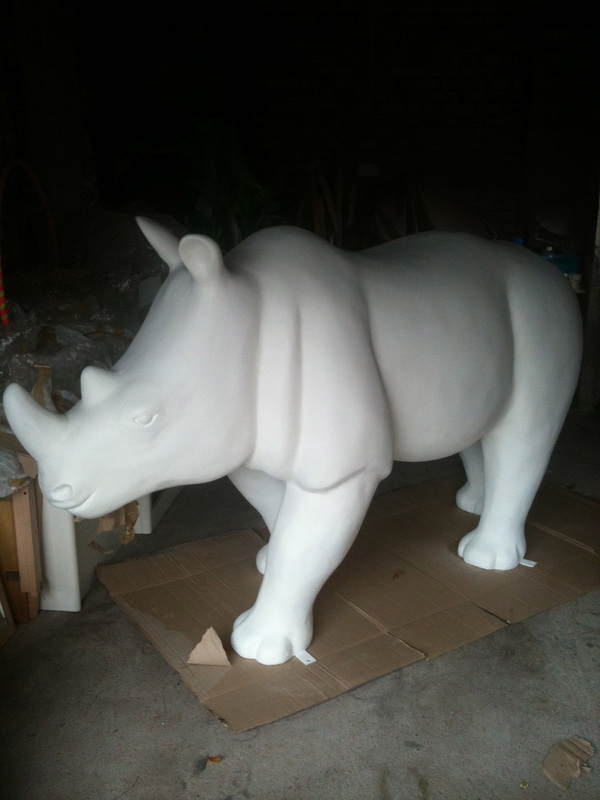 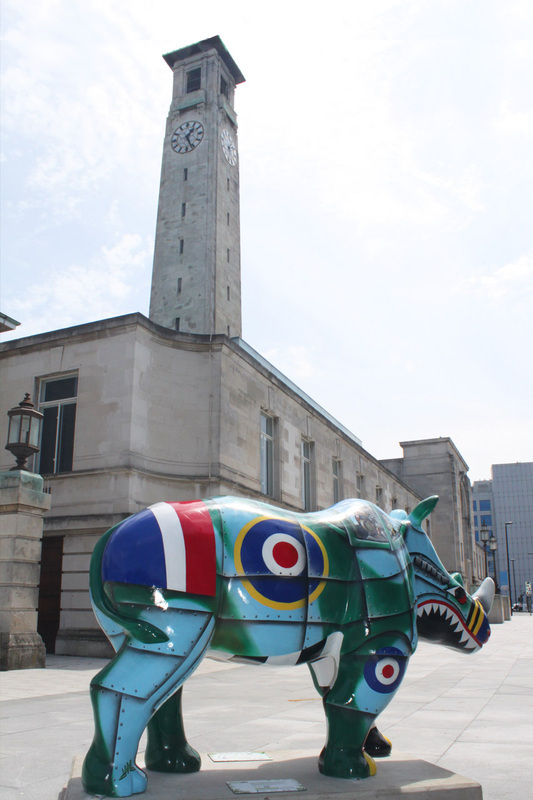 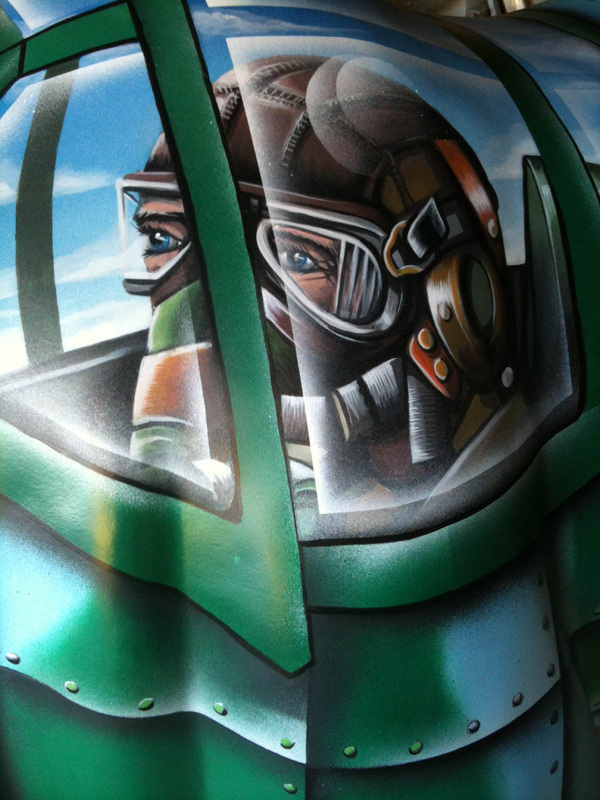 For 10 weeks throughout this summer (13th July – 22nd September), rhino sculptures will inhabit the streets of Southampton, showcasing the wealth of artistic talent in the area, while highlighting the significant conservation threat facing wild rhinos and how the Southampton business community can make a difference. 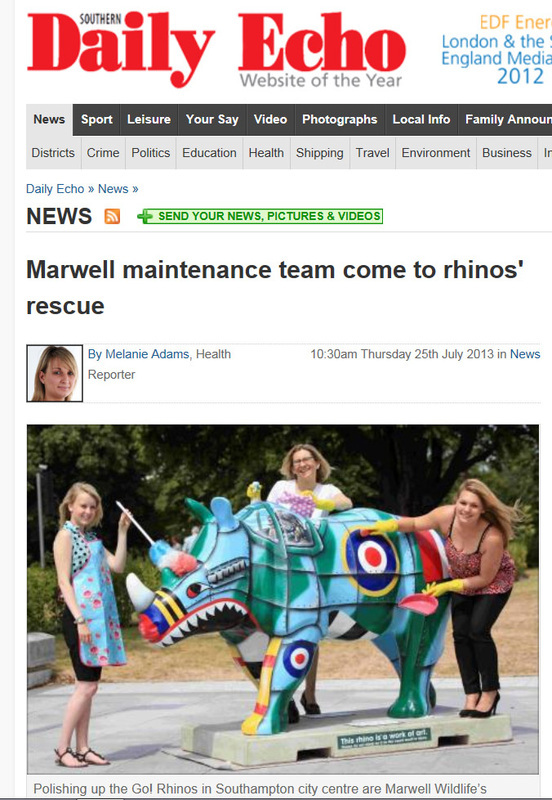 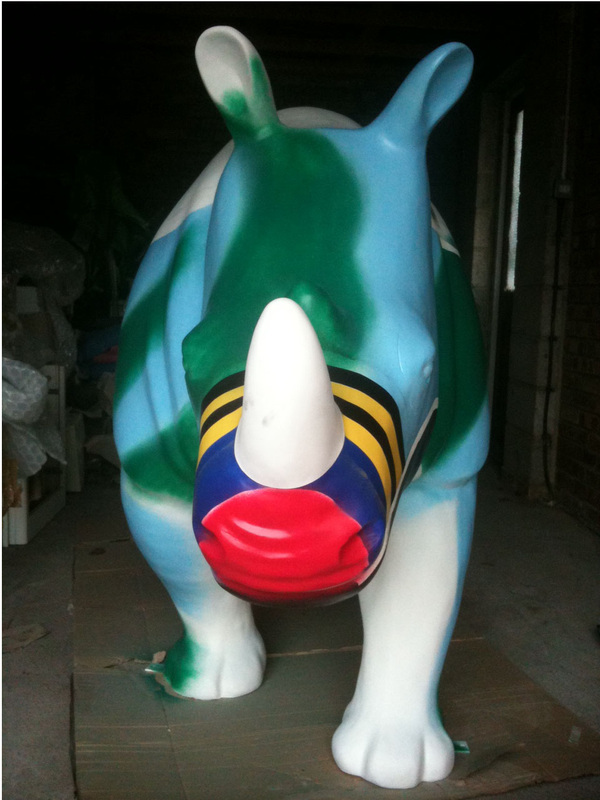 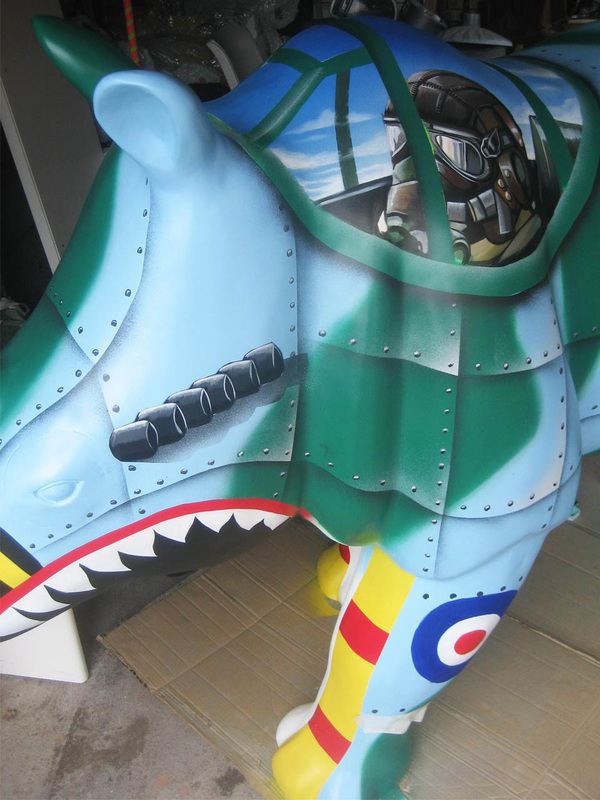 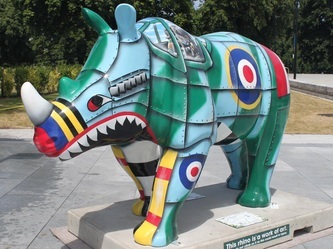 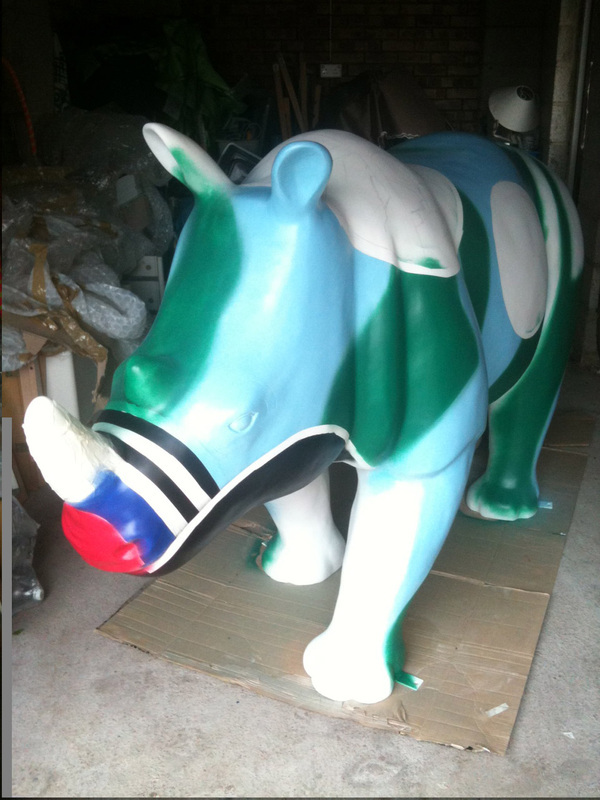 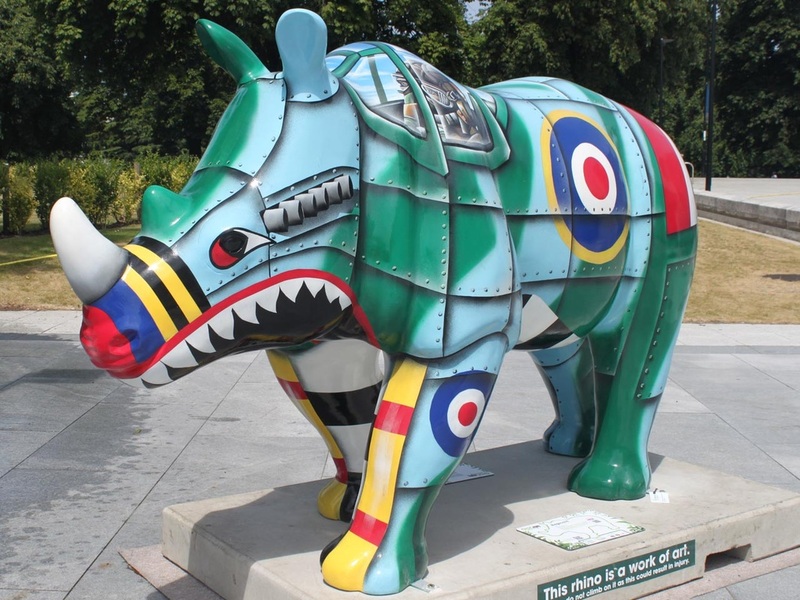 So excited to be asked by Marwell Wildlife to paint Reginald for this amazing event and grateful to 3663 for choosing to sponsor my design, can't wait to see all the rhinos on the streets of Southampton this summer!